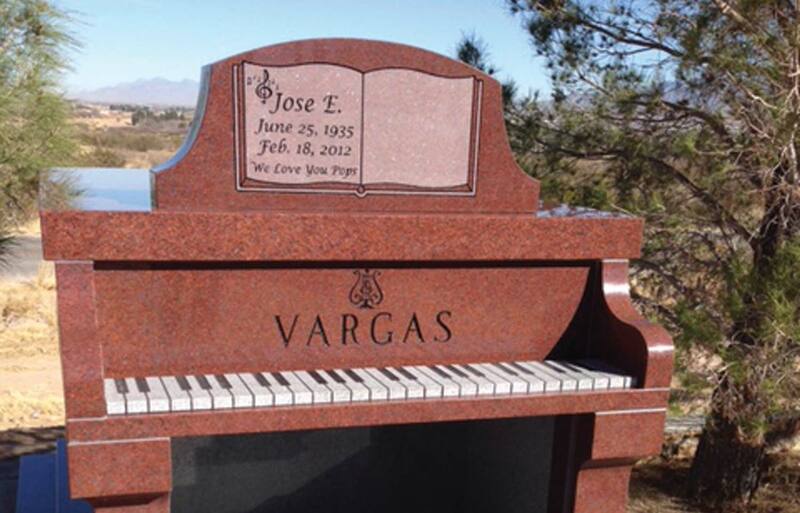 San Jose Funeral Home offers many options for the memorialization of a loved one. When thinking about the memorialization, think about how best to tell their story and what best characterizes them? Customized monuments, grave markers, upright head and foot stones, carved portraits and photo representations are just a few of many ways we can create a meaningful tribute for your loved one.